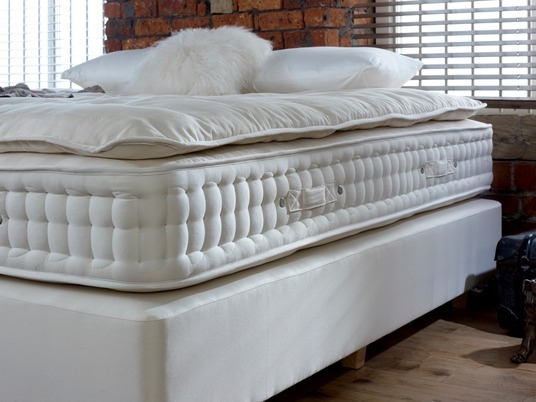 Mattress Toppers Introducing the new range of beautifully crafted luxury Toppers from Burgess. 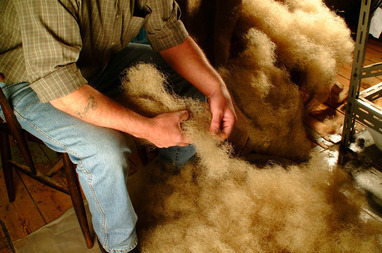 Hand and blind tufted they add that extra comfort to your new mattress or can help add extra comfort to existing mattresses. Polycotton Filled with layers of cotton bonded with polyester. Finished in our Burgess heritage ivory ticking and blind tufted and taped by hand. 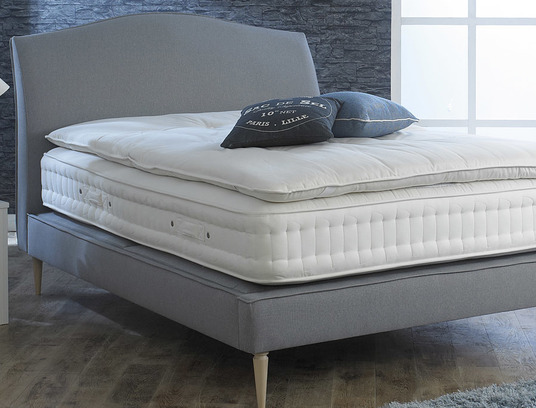 This topper will slightly soften your mattress and is great to add onto an existing matttress to revitilise.